Travelex is a partner of AardvarkCompare. 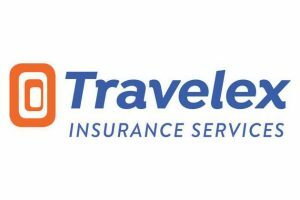 We showcase the Travelex Select Insurance Plan. 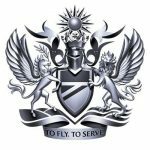 Any number of things may cause you to be delayed, resulting in unexpected travel expenses. 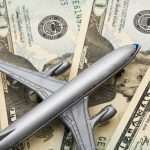 Travelex offers plans with cover for trip delay and baggage delay, providing reimbursement for unplanned expenses and additional costs. Some plans offer trip cancellation & interruption cover if you miss over 50% of your trip due to the delay. Hurricanes, floods and other inclement weather may keep you from your vacation. 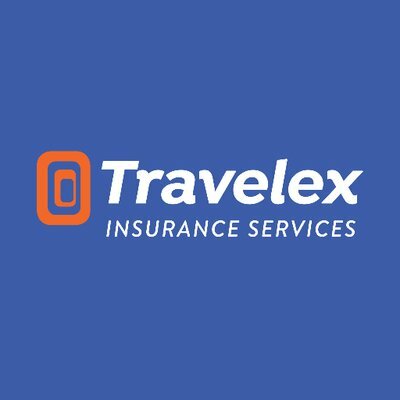 Most Travelex travel insurance plans can prevent you from losing your travel investment by providing protection for events like a traffic accident while en route to your departure to the shutdown of all transportation services causing you to miss your departure. 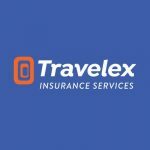 Let’s take a look at the Travelex Select Trip Insurance plan. 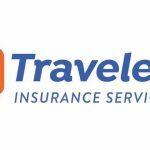 In addition to family friendly travel protection coverage, Travel Select offers the optional “Adventurer Plus Pak” upgrade for daring travelers who participate in activities like mountain climbing or parasailing. Finally for the traveling professional, the optional “Professional Pak” upgrade provides additional reasons for reimbursement for work-related cancellation or interruption reasons. 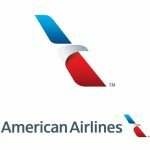 This optional business travel upgrade also offers protection for professional equipment. 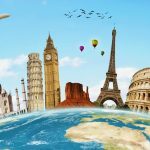 Can I buy travel protection without any trip cancellation cover? 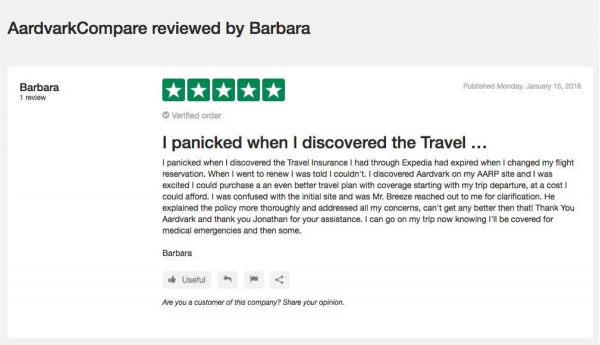 Yes, you can choose a plan that excludes this cover but still includes a full range of benefits to protect you during your trip, including cover for trip delay, emergency medical, medical evacuation/repatriation, baggage and baggage delay, and more! Simply call Travelex prior to your departure date and we will happily make any changes. Please refer to your confirmation of coverage for the appropriate phone number to call.